Italians do it standing up, like the French. Australians do it in laneways and at the beach. Americans do it on the go. The Turkish do it with delight. The Spanish do it solo. I do it at least four times a day. But it is no longer what it used to be and to be fair, it has lost much of its innocence. On the upside, coffee is good for us. A potent source of healthful antioxidants, coffee fights inflammation, boosts our short-term memory, protects against cognitive decline, curbs depression, promotes heart health and enhances our exercise performance. On the up-upside, not one, not two, but three to five cups of coffee a day potentially reduces type 2 diabetes, Parkinson’s and liver cancer. Cream and sugar however might compromise these health benefits which should not concern the perfectionalist but merely the aficionado faux-fan and frankly, when talking coffee, we do not deal with those. No sir ree bob. Most of us drink it first thing in the morning to give us our early morning kick, then after lunch to prevent digestion fatigue and once again in the afternoon to fight off the nap-time slump. But nothing is ever that simple. 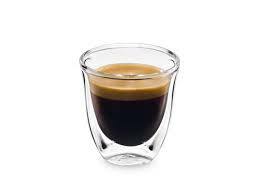 Coffee is more, like less is more but only more so and from a dark brewed pick-me-up, coffee has become a lifestyle. Part of our social fibre, we wallow in its prestige. Promoted by the stars, we luxuriate in its aura. 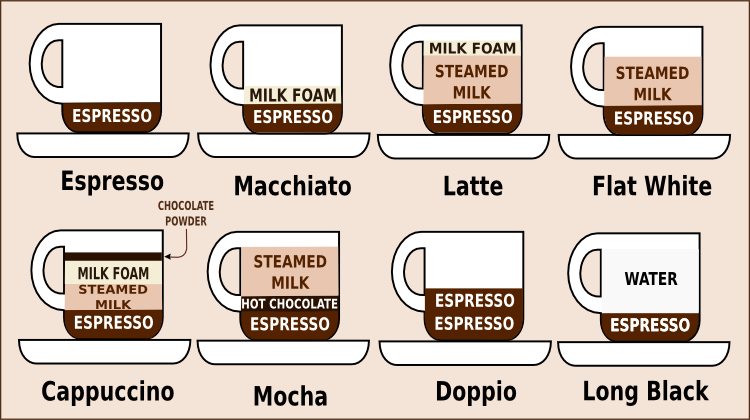 Coffee drinkers, snobs? Connoisseurs you mean. And the barista is their hero. Procurer of the black nectar – never bitter but rich and velvety, complex and lingering, smooth and full, result of the perfect blend of the best beans, masterly roasted, expertly ground – the barista is to coffee what Homer is to the Iliad. D’oh! With independent cafe’s more likely to match our needs, Starbucks bashing is ‘de rigueur’, unless you are standing at a crossroad whilst on a road trip through the US but … I digress. Coffee, the social lubricant of our time however has a conscience. Frailty, thy name is Fair Trade. Started as what at the time seemed the best way to empower growers of one of the world’s largest commodities, Fair Trade calls to mind the anti-slavery campaigners of the late 18th century, urging consumers to boycott sugar from the West Indies produced by slave labor in favor of the ‘free’ Indian crops. But the world has moved on and increasingly coffee growers, roasters, and importers believe that due to a lack of sufficient data showing positive economic impact on coffee farmers, Fair Trade-certified coffee is not living up to its chief promise to lift its producers out of poverty. Furthermore, and of the utmost importance to the consumer, Fair Trade does not audit for quality. Solidarity does not come in a cup and easing one’s conscience by following a certified label is not moral, it is lazy. Lady Fairness like Lady Justice, wears a blindfold. Her scales are balanced, no matter what lies in them. Posted on 19 April 2015 by MrsCalvo	This entry was posted in Popular Culture and Entertainment and tagged barista, coffee, fair trade, Starbucks, T. S. Eliot. Bookmark the permalink.